The innovative technology staging company comes together in Phoenix for a new center for innovation space. company is celebrating its 30 years in the audio-visual/event solutions field, their center for innovation continues to transform events into memorable experience. For 30 years AV Concepts provides brands, associations and agencies the proprietary tools and process to specify customized solutions for all events with flawless execution. 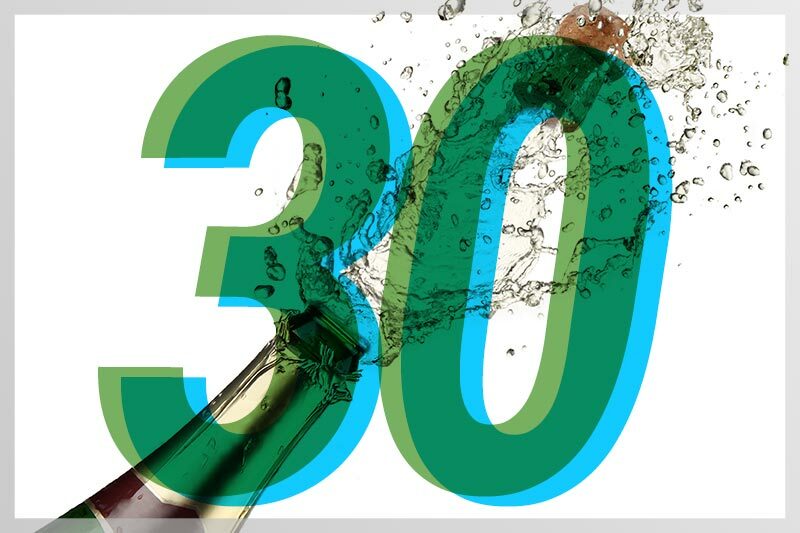 AV Concepts is proud to celebrate 30 years of creating innovative solutions that have helped transform the live event industry. The lifeline of the company is filled with groundbreaking productions including designing and developing the 3D, life-sized hologram bringing Tupac back to life at Coachella, a full-court projection mapped opening ceremony at the Men’s NCAA Final Four and developing projection mapping experiences for Epson, using the 6-axis robotic arm and 3D moving screen at InfoComm, making their booth one of the most talked about at the show. AV Concepts has the staging expertise, teams, technical knowledge, and passion in the audio-visual event solutions space. The center for innovation is not only where technology comes to life, but also is the breeding ground for R&D. The R&D team helps enable creativity beyond the limits of off the shelf products through their innovations in the developed technology then engineered to bring the physical form to the solutions showcasing the client’s creative and unique activations. By focusing our geographical locations under one roof we are creating a unique space for bigger innovation with big ideas for not only general session, AV staging and general audio-visual needs but combining research and development that creates the technology – inventing, designing and developing – providing a unique virtual reality experience with the latest technologies. “Innovation is in our DNA,” says Smith. “We are excited to house our departmental teams under one roof to help clients dream, create and execute events in a seamless collaborative process providing cost-effective, customized audio-visual solutions that make events a much more memorable experience. What makes us a unique company is our technical innovation and our R&D teams can build and demo scaled models inside our Lab to help clients not only pre-visualize the experience before stepping a foot onsite, but to also give them confidence and peace of mind knowing everything will run smoothly. The building itself is where AV Concepts warehouses over 500,000 audio-visual components, a world-class sales, project management operations, and award winning technology teams that enables any event from idea to completion to quickly spring to life. ← Can You Hear Me Now? AV Concepts on Essential Improvements in Event Communications.